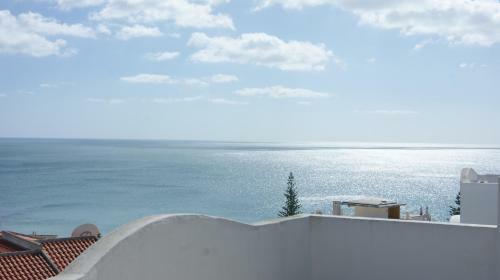 Baia da Luz is located less than 200 metres from the Praia da Luz Beach. It features 2 swimming pools, tennis courts and a children’s playground. Apartments have a private balcony. 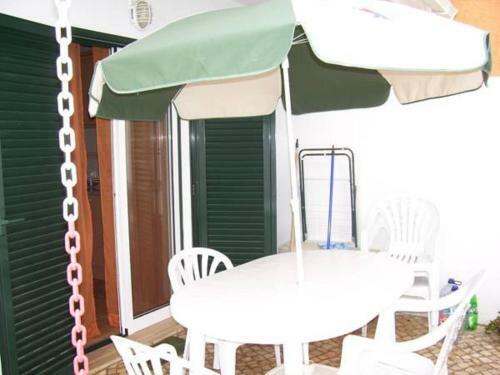 Praia da Luz Apartment is a typical Algarve apartment, just 500 metres from the renowned Luz Beach and featuring an outdoor swimming pool. The village centre is 1 km away and features a wide range of bars, cafés and shops.